We kicked off the 'school' portion of our Live Back to School Facebook Forum last month with a question for our teacher about the best way to handle separation anxiety - for us and for the kids. What ensued was a bit of a discussion among our Facebook fans that included the following suggestions. "For mommy a nice Irish coffee. For the kids I tucked little love notes in fun places like pencil case, lunch bag, pockets on backpackjs and coats." Julia G.
"Reassuring my girls I love them every minute." Karen C.
"We used the book The Kissing Hand and talked with our son about how he would feel more comfortable - like having a picture of mom and dad in his pencil case and getting a special treat in his lunch." Dara B.S. "Here they start all day schooling in Kindergarten so love notes area must! It's hard for such little ones. My kids also have a long commute." 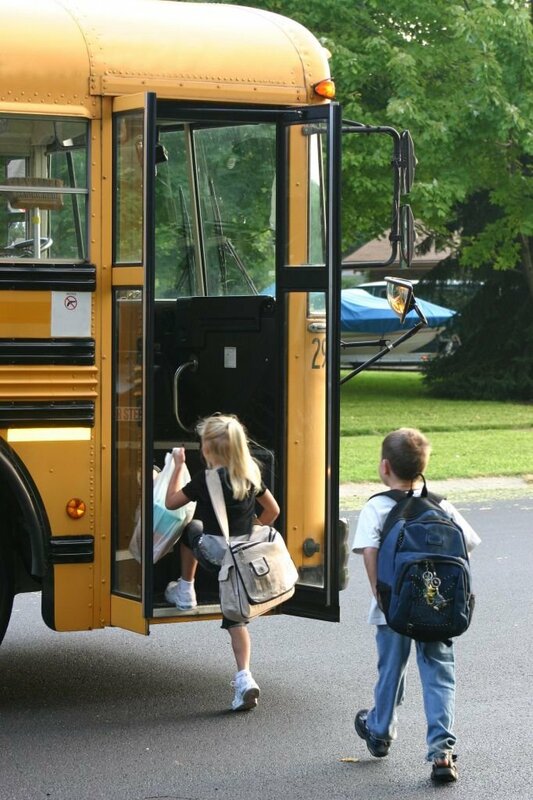 Julia G.
The common sense theme from Moms in the know seems to be little acts of reassurance, love reminders, if you like, to help reduce school separation angst. So we found some great lunch box notes from alphamom.com for you to download and print - on recycled paper of course! 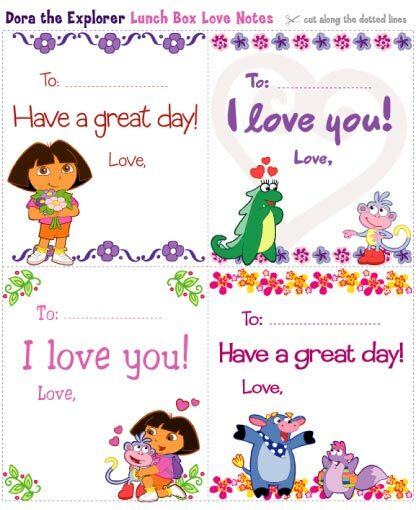 Or if your wee one worships Dora like ours does, print these adorable Dora lunch box notes. Alternatively, simply make your own paper hearts with a message, etc. We're pretty certain whatever you do, it will help make your day and theirs that much better. If you're looking for ways to pack a safe non-toxic and waste-free lunch, visit eco boutique Lavish & Lime for the latest in eco lunch gear. If you have any thoughts about reducing school angst or ideas about what to pack in a lunch box, please leave a comment below. We'd love to hear from you!